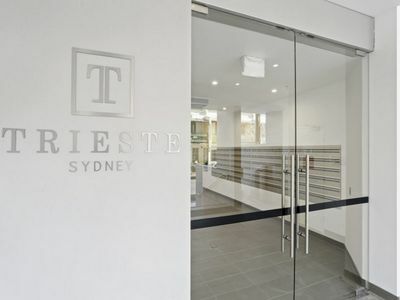 Located in the newly completed and ultra modern ‘Trieste’ development in Ultimo, this 2 bedroom apartment has a modern and spacious layout for the ultimate urban lifestyle. 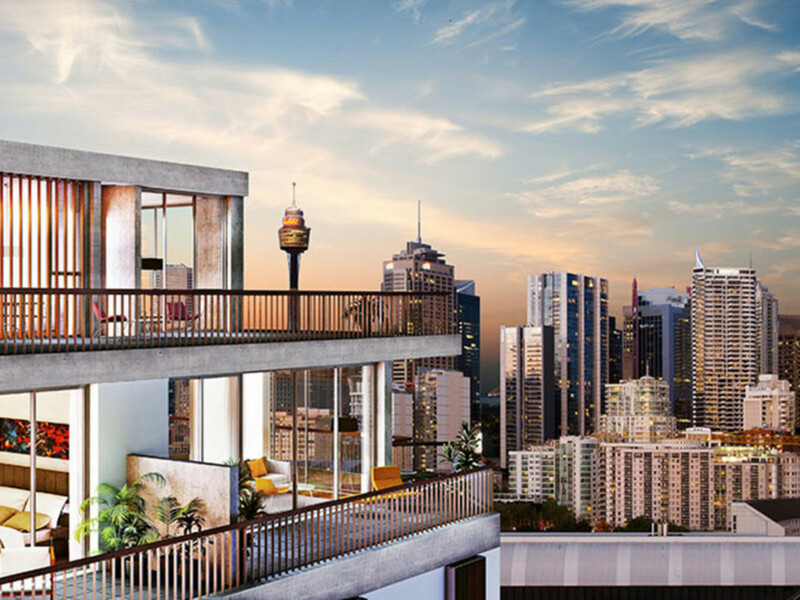 Designed by the award winning Candalepas Associates, the development represents iconic architecture with classic European-inspired interior design. 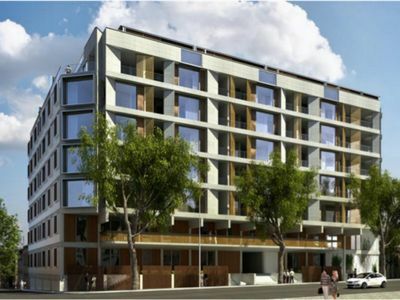 With a conscious thought for excellence in design, each apartment at Trieste has been carefully planned to optimise usable area. 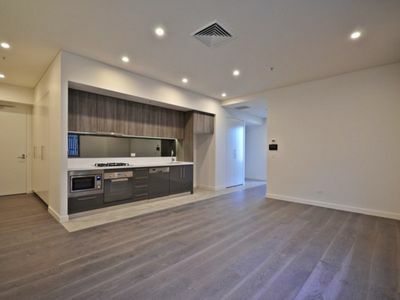 Generous living rooms and high ceilings maximise your private space and provide an abundance of storage. 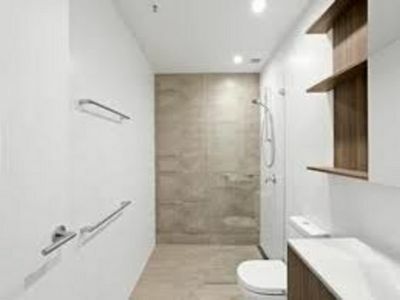 All this is complimented by a selection of premium Italian appliances, deluxe inclusions and fixtures which are second to none. 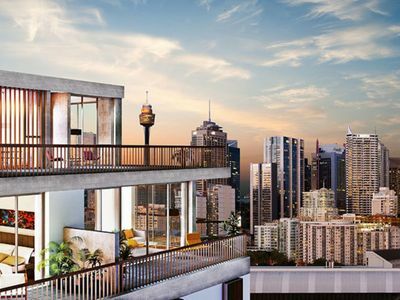 Moments to everywhere, the Trieste development is perfectly situated to connect and escape from the urban Sydney Lifestyle, whilst maintaining ease of access to all the benefits of city living.